Here you can download ReportMill with version 8. This software was developed by ReportMill Software, Inc.. 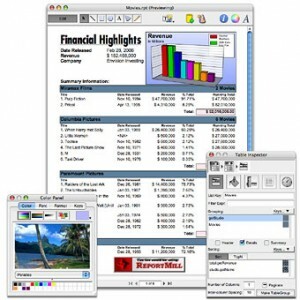 Distribute by license Shareware and price USD 295.00 | BUY the full version. 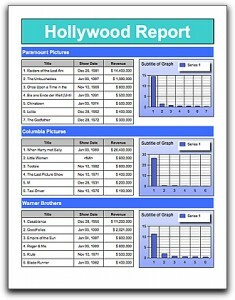 You can download this software from www.reportmill.com domain.